Dr. Hinders joined Canyon Chiropractic in 1989 after graduating from Parker College of Chiropractic in Dallas, Texas. For 15 years she worked with her father Dr. Robert M. West, who opened Canyon Chiropractic in 1964. 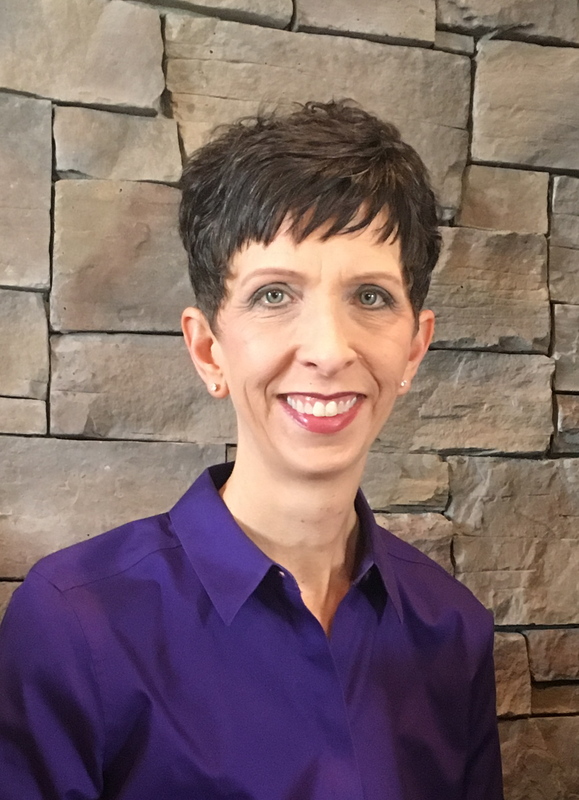 Dr. Hinders has been involved in several community organizations through her time in Canyon, including Kiwanis Club and the Chamber of Commerce. She is a member of the Texas Chiropractic Association, American Chiropractic Association, and Parker Alumni Association. One of her greatest rewards over the years has been helping families, helping them as they grow, whether they are children, parents, or grandparents. When you help a person who is hurting or sick, and improve their health, you help the entire family. Dr. Hinders is married to Neal, the owner of Canyon's Edge Plants. They have two young adult children. Dr. William Braudt attended WTAMU where he met his wife, Kortnie. He graduated Parker College of Chiropractic in 2000. Dr. Braudt was in solo practice in Amarillo his first four years with an emphasis on athletes and families. 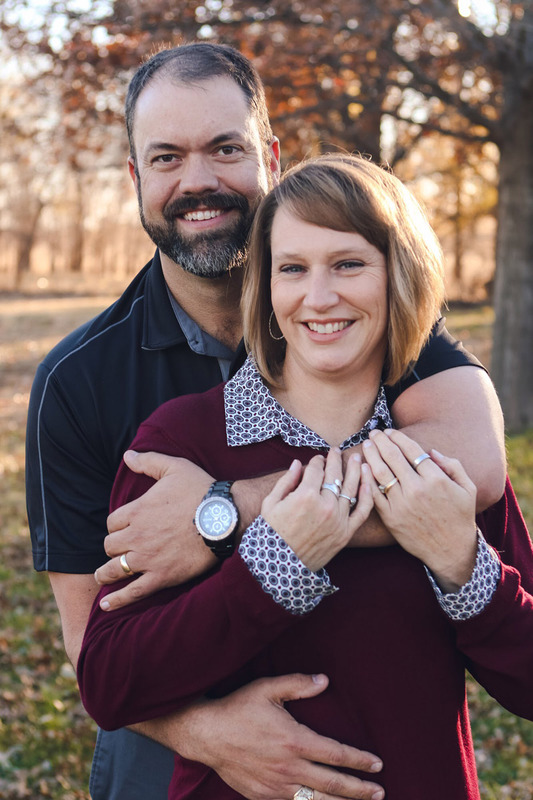 In early 2004, he moved to Canyon and joined Canyon Chiropractic. Dr. Braudt and Kortnie have three active children; one in college and two in high school. He enjoys time with his family which usually includes trips for his kids tennis tournaments. He is an avid hunter, golfer and the occasional BBQ smoker. Dr. Braudt is a member of the Canyon Noon Lions Club, Texas Chiropractic Association, Parker Alumni Association, North American Hunting Club; he is a past board member of the Canyon Chamber of Commerce; he has served on numerous city and local church committees. He has a great working relationship with WTAMU athletics and enjoys helping athletes of all ages get back on the field or court. Dr. Braudt believes that people of all ages can benefit from healing chiropractic care.